China has announced that all fentanyl-related drugs will become controlled substances, effective May 1. Officials from three Chinese agencies, including the National Narcotics Control Commission and the Ministry of Public Security, joined representatives from foreign embassies, including the American Embassy, to announce the change at a news conference. Under the new regulations, all variants of fentanyl will be treated as controlled substances. Authorities in China already regulate 25 variants of fentanyl, but that is only after each has been reviewed on a case by case basis in a lengthy process. This has created a loophole that has allowed some manufacturers in China to skirt the law by making slight molecular changes to the structure of their drugs. The new standard would ban those variants as a broadly defined class, effectively closing that loophole. 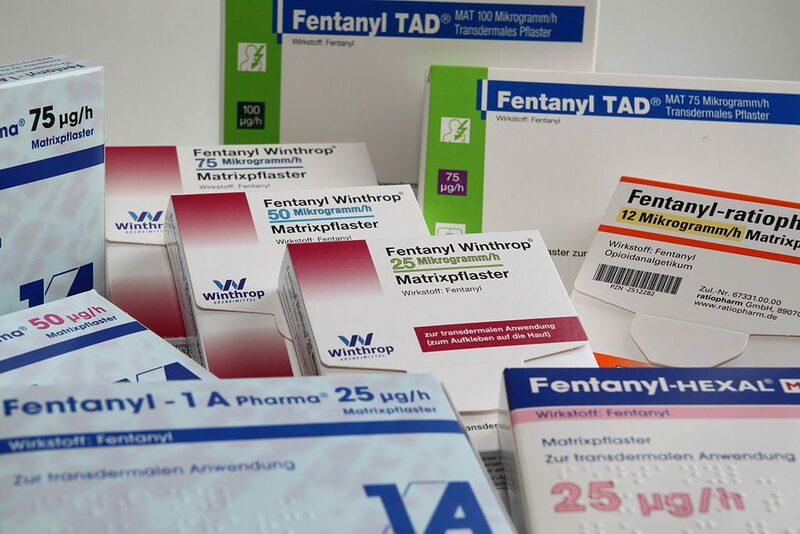 Fentanyl is a synthetic opioid generally used to relieve extreme pain. It is 50 to 100 times more potent than morphine. In the past, it was typically sold mixed with heroin, but today, it can be found in counterfeit prescription pills and other drugs. Users of illicit drugs may not know that their items are contaminated with fentanyl until it is too late. Over the last five years, record numbers of overdose deaths in the U.S. have been attributed to the spread of fentanyl. It became the leading cause of overdose deaths in 2016, linked to 29 percent of drug overdose deaths that year, according to a National Vital Statistics System. That was roughly 18,000 drug overdose deaths. In 2017, that number rose to 28,466 drug overdose deaths. China’s export of the fentanyl has long been a source of tension in relations between Washington and Beijing. The two have been negotiating for better control of the drug since the Obama era. During a meeting last December, China’s President Xi Jinping promised President Trump that China would classify fentanyl as a controlled substance as the U.S. has asked.